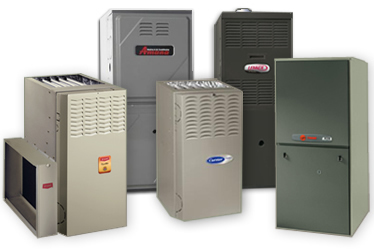 At All Done HVAC, we proudly provide our valued New Jersey customers with fast, effective, and affordable air conditioning repair, heating repair, and more. Our friendly staff of highly trained, experienced HVAC specialists are experts at diagnosing and fixing even the most stubborn HVAC problems, helping you keep your home comfortable throughout the year. As a leading New Jersey HVAC repair company, we provide high quality workmanship at affordable prices for all our clients. Whether you’re in need of emergency air conditioning repair service on a sweltering summer afternoon, heating repair on a frigid winter’s night, or HVAC installation for a new heating or cooling system, we’re here at any time to help you stay comfortable no matter what the temperature is outside. If you’re having problems with your heating or air conditioning, don’t wait another moment for fast, reliable repairs at unbeatable prices. We are open 24 hours and for any emergency AC or heating repairs, installation or replacement, Give us a call now at All Done HVAC.